Nicely updated office building. Two front entrances and one rear entrance. 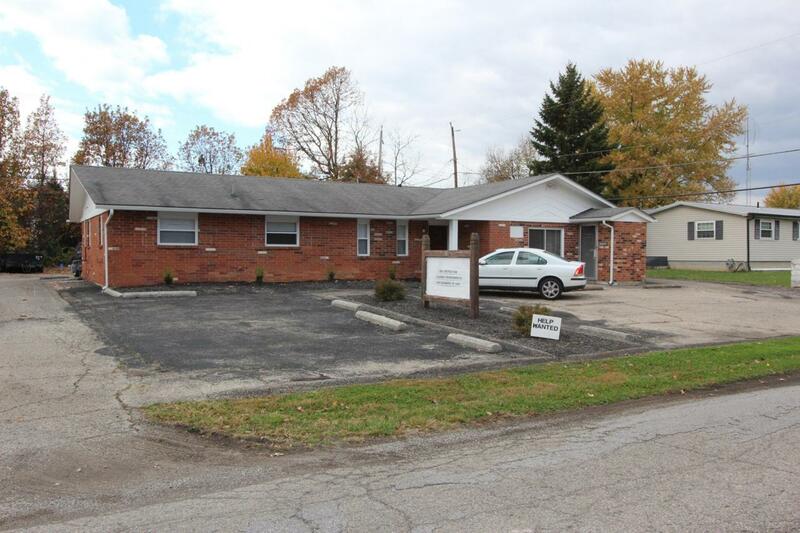 Used to be a doctors office so set up with several individual rooms, as many as 9 office rooms. There is one main large reception area. Property has two bathrooms, newer furnace and a/c, updated windows, newer carpet and paint.